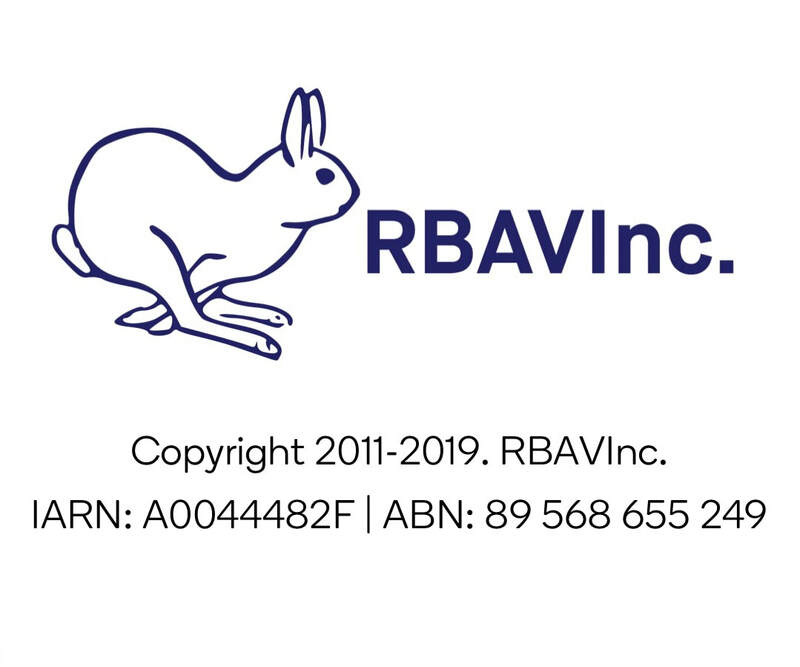 Being Victoria’s premier rabbit club, we would like to share what we know and encourage discussion about rabbits. Follow the links below to connect with us on our official social media channels. If you have some feedback for us, we would love to hear about it! Our Social Media Rules are able to be downloaded below. They are applicable to all our Media Channels.